The soon-parents-to-be Prince Harry and Duchess Meghan recently moved out of Kensington Palace to settle in the new home in Windsor. 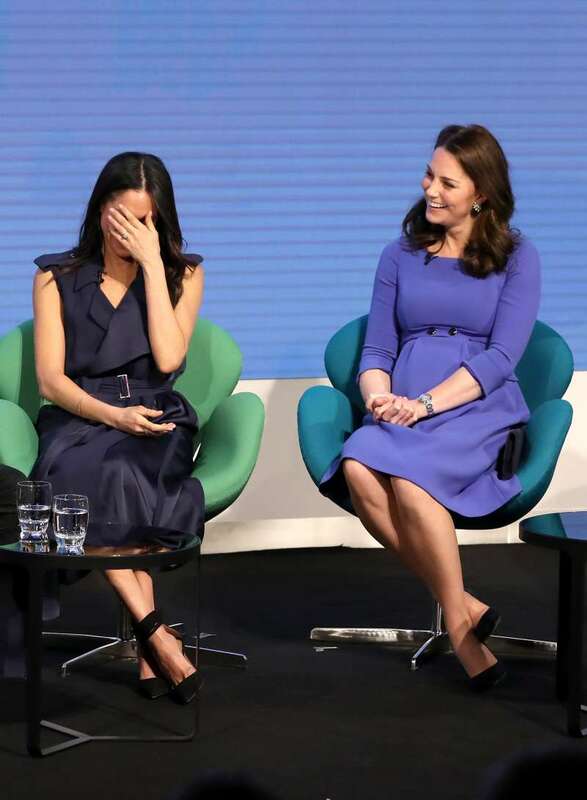 Fans suggested this ‘big move’ was caused by a lasting feud between Meghan Markle and Kate Middleton. But was it really so? We can congratulate the royal lovebirds, Harry and Meghan, as the souses have moved to their new beautiful home in Windsor. As soon as the news about their transition was made public, royal watchers immediately suggested that Harry and Meghan’s moving out of the palace was connected with the feud between two Duchesses. What do we have for real? According to a royal correspondent, Emily Nash, Harry and Meghan’s relocation to Frogmore Cottage has nothing to do with the royal feud and is instead a “no-brainer”. The move to Frogmore will give them much more time to be the family unit away from prying eyes. As much as Kensington Palace is a wonderful place, they are part of a big community there. How much did it cost for the royal family? At first, Harry and Meghan planned to relocate to Windsor much earlier. However, they had to reschedule it till the mid of April because the parents-to-be wanted to make some renovations ahead of Baby Sussex arrival. By the way, the upgrading of Harry and Meghan’s new home reportedly cost $ 3.8 million for the royal family. But does it really matter if the parents-to-be want their baby to have everything he/she may need in the new house? The royal baby is almost here! Harry, Meghan, and Baby Sussex will be so happy together in their beautiful house.